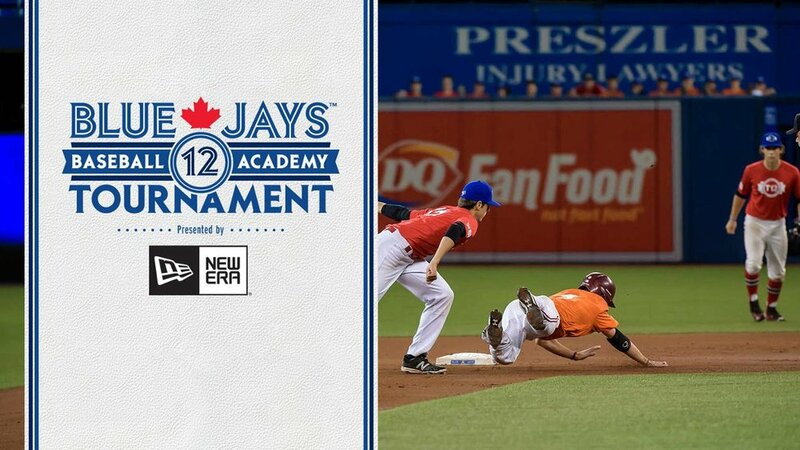 Tryouts for the third annual Tournament 12 began this week at the Rogers Centre. 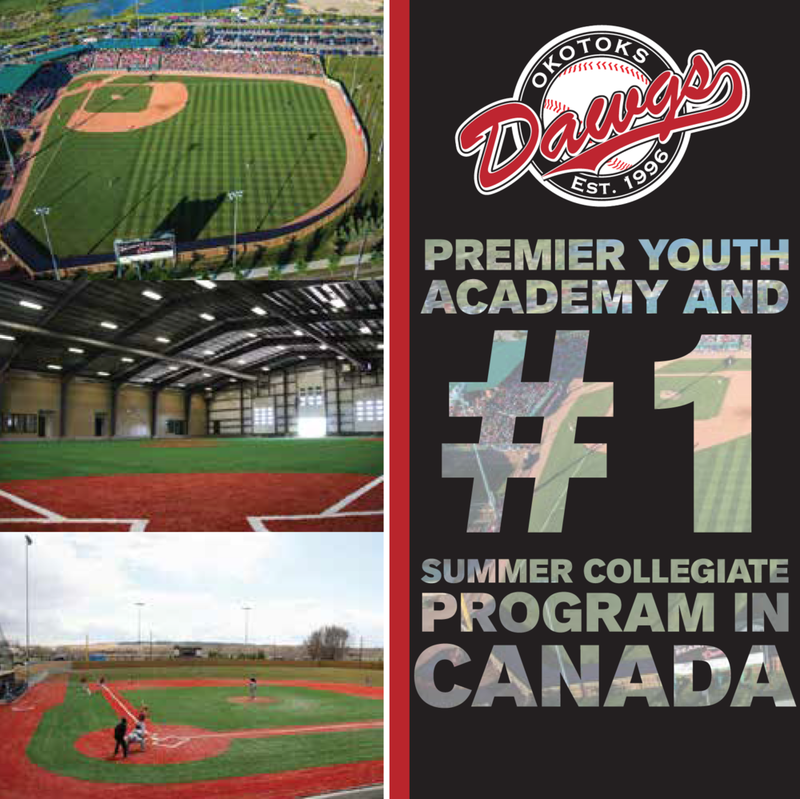 Future tryouts will be staged at Delcair Park in Abbotsford, BC, Optimist Park in Regina, in Brandon, Trudeau Park in Montreal and the nation’s best ball yard Seaman Stadium in Okotoks, Alta. Roberto Alomar’s goals for Tournament 12 are multi-dimensional. The Hall of Fame second baseman joined forces with the Toronto Blue Jays Baseball Academy for the inaugural event three years ago, with the primary goal of providing more opportunities for young players and since then it has only grown. Heading into the third-annual tournament – which will take place Sept. 14-18 at Rogers Centre – tournament commissioner Alomar and a number of Blue Jays alumni including Duane Ward, Devon White, Lloyd Moseby, Tanyon Sturtze, Mario Diaz and the Hall of Famer’s father Sandy Alomar, are now excited to not only allow the young players to be on a big-league stage in front of college recruiters and scouts, but they have an additional chance to provide hands-on instruction and offer advice to a number of up and comers participating in tryout camps. Toronto’s tryouts were only the beginning for the upcoming event, with several of the country’s other provinces having similar camps to showcase their talents in July. The new format is an attempt by the organization to develop a better way to select participants with an equal playing field for all those who Rogers Centre will also see a portion of the players who impressed throughout the week return for a short period in August before final selections are made. The first round of selections will be announced next week with five players on each of the eight rosters named. While the tournament has a focus on college and draft-eligible aged players, several of the young participants just trying to get their names on the map were the ones who stood out the most. Reese O’Farrell (Burlington, Ont.) got a chance to play for the Futures Team last year, and returned to the turf Friday in an attempt to replicate the fantastic experience he had just eight months ago. Though the large number of players hoping to attend was intimidating for some, those involved believe it will make for a more competitive envoirnment. Alomar has enjoyed his opportunity to provide aspiring Canadian players the chance at that experience, whether or not it ends in the selection portion of the event, and has been happy just to see them playing and having fun on the field this week. “For me, it’s just seeing that the guys are enjoying the game that I enjoy,” Alomar said. “I’ve been blessed that I have these guys to help me so that we can make this tournament and these tryouts work. While the event has already improved since it started, Alomar envisions even more for the future. “It will keep growing,” he said. “Maybe we will have to expand it next year where we get one on the west coast and one here … and I was blessed that I had a dad who played the game so I was around baseball all the time, but in Puerto Rico, this would be huge.